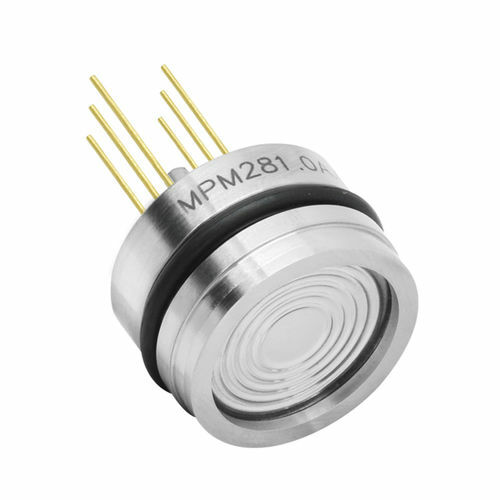 MPM281 piezoresistive pressure sensor is designed with OEM sensing element which is stainless steel and isolated. It is integrated, temperature compensated with small size. 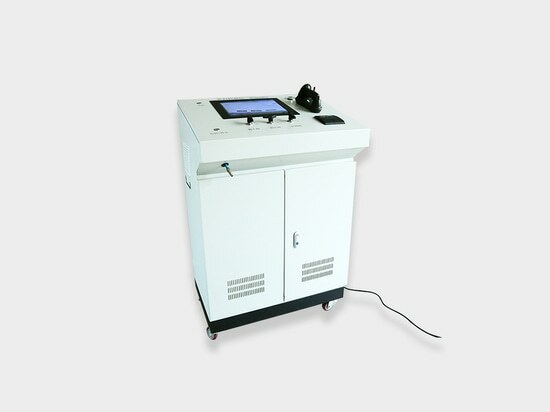 With the reliable, stable and high pressure resistance performance involved. MPM281 pressure sensor is an ideal product to operate to measure middle and high pressure.